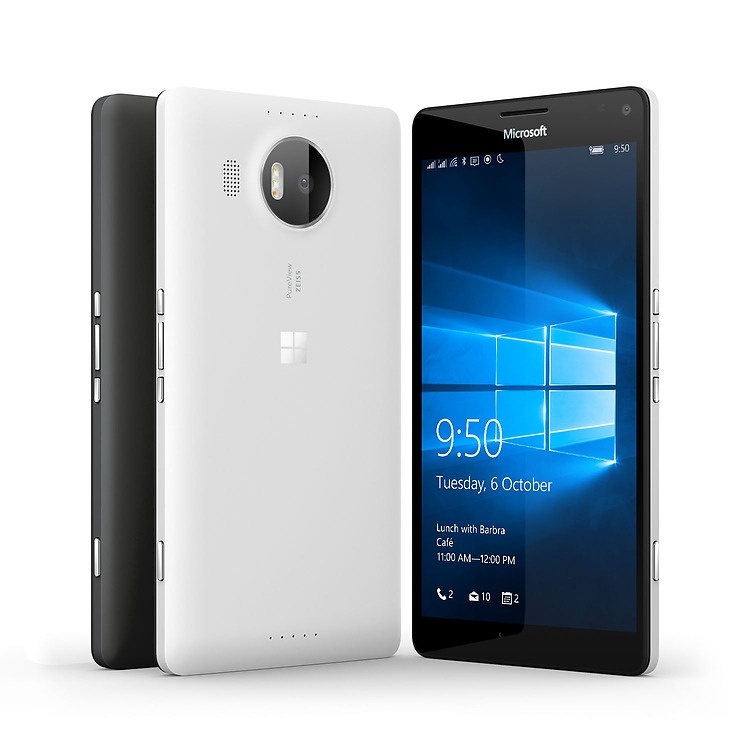 Lumia 950 XL Dual price in Nigeria – All you need to know about Lumia 950 XL Dual, specs and where to buy in Nigeria. Microsoft Lumia 950 XL Dual SIM can be regarded as the Nexus 6P or iPhone 6S Plus of the Windows World and serves as a template for hardware partners to model their own creation on. For its look and feel, there is a 5.7-inch Quad HD AMOLED display with Nokia's iconic ClearBack technology for better sunlight legibility, Microsoft also added Corning Gorilla Glass 4 for added durability. The display is absolutely stunning, producing neutral colours and high brightness levels for almost any lighting conditions. Around the back of the device, there is the 20-megapixel PureView camera, a triple-LED dual-tone flash and speaker grille, the camera cluster bulges out very slightly so the speaker is not muffled when placed on a flat surface. The Microsoft Lumia 950 XL Dual has an excellent camera, very good display, good battery life, iris scanner and continuum, and so much more to enjoy. How much is Lumia 950 XL Dual?